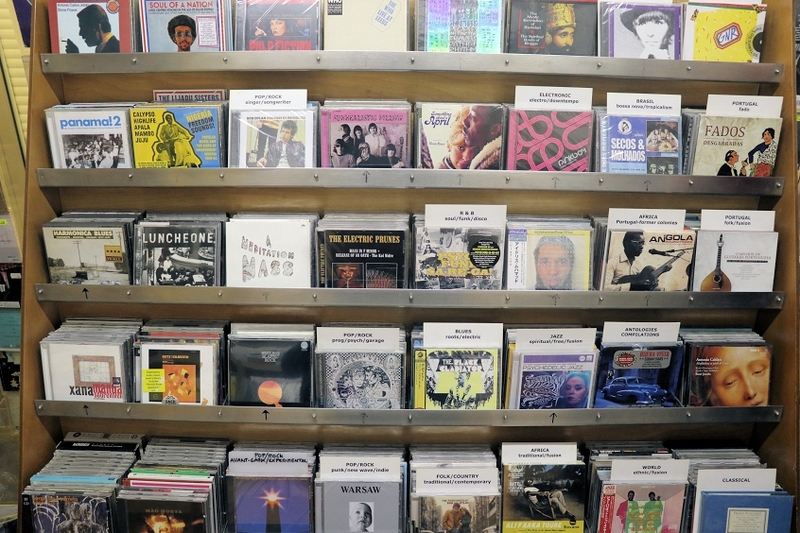 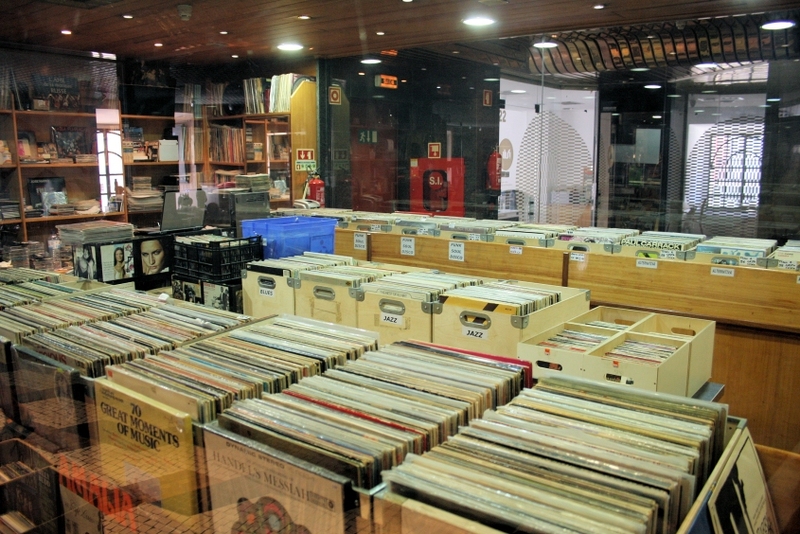 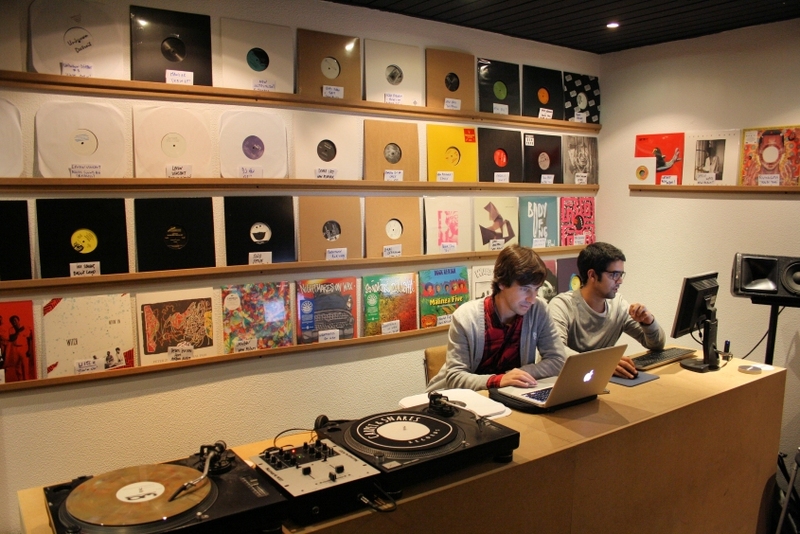 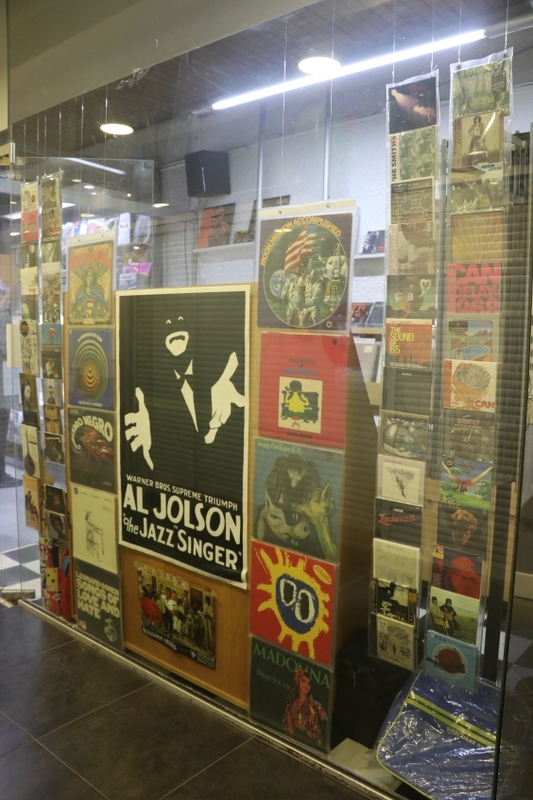 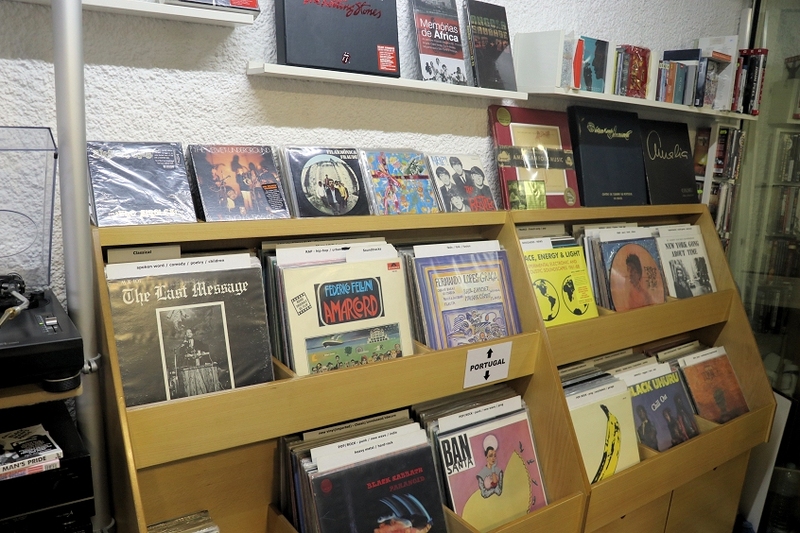 Hidden on the inside of a shopping centre, there's a treasure trove of vinyl goodness for you to find. 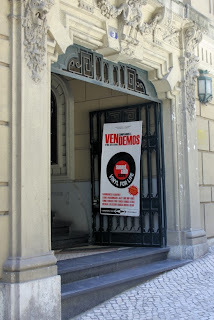 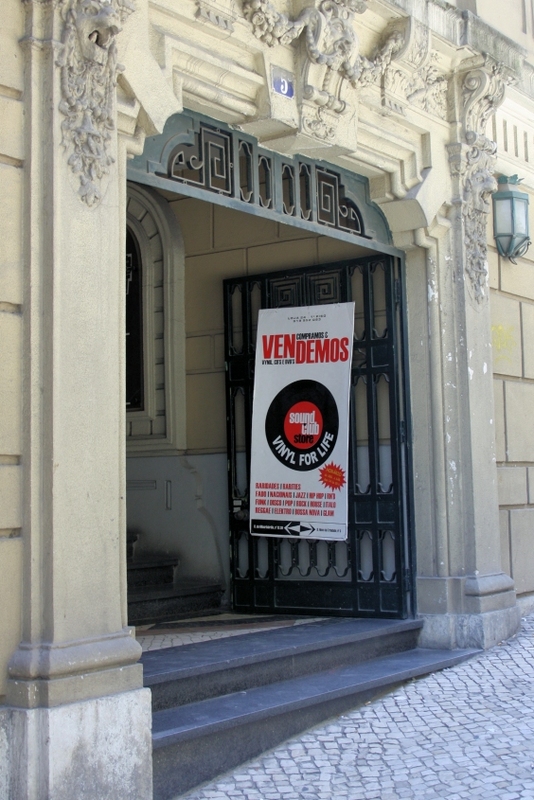 SOUND CLUB STORE is located on the Espaço Chiado shopping centre, with entrances on Rua da Misericórdia (just in front of the mythical Tavares restaurant) and on Rua Nova da Trindade (opposite the old Louie Louie shop), with two separate shops: one on the S/L floor and another on the 1st floor. 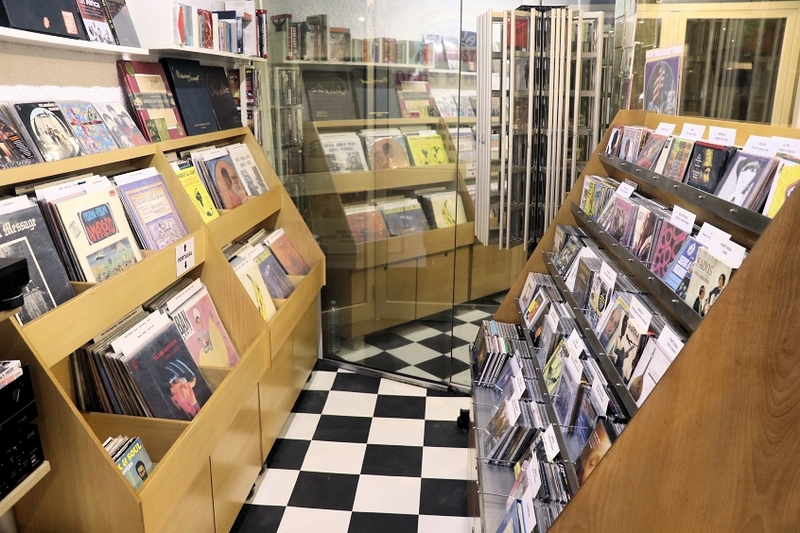 The main shop on the S/L floor is filled with racks of used vinyl, from all genres from disco to jazz, classical to soul, prog-rock to indie, international and Portuguese, from dirt-cheap to connoisseur prices. 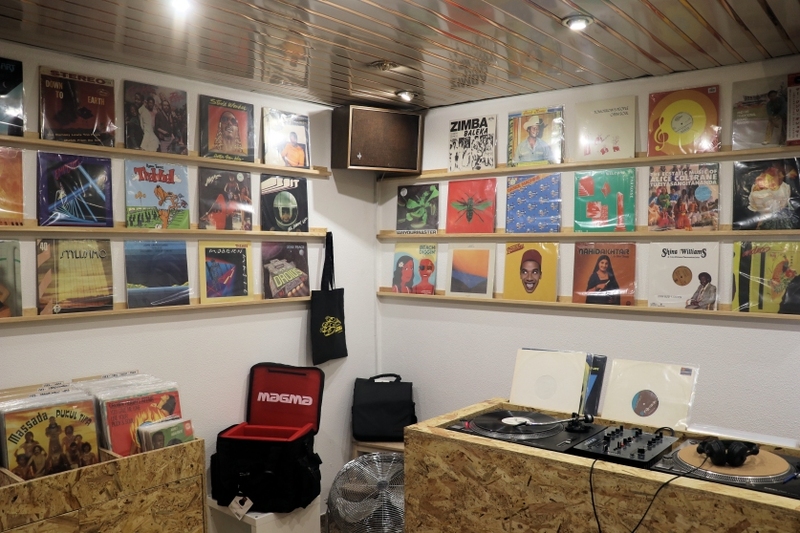 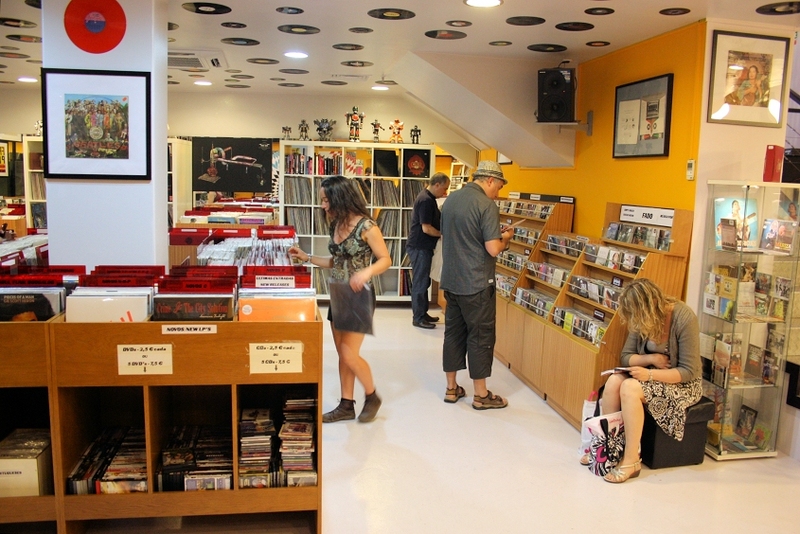 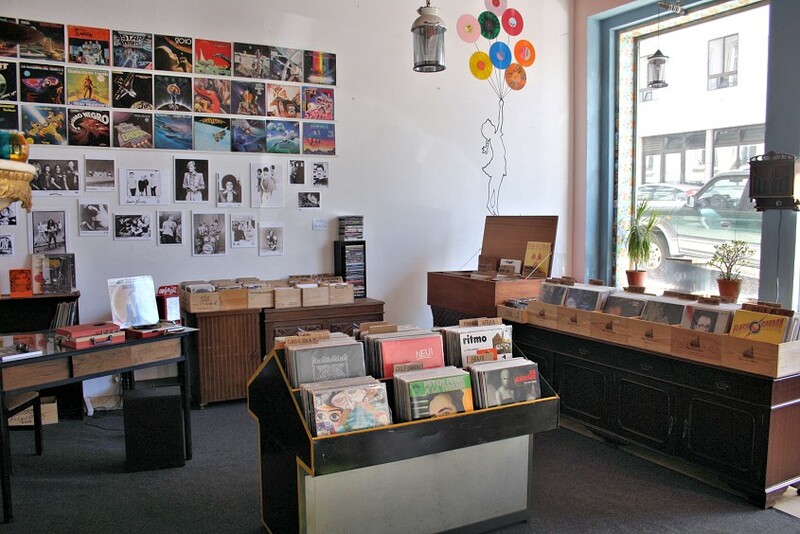 On the floor above, you will find a good selection of electronic dance music (mainly 12"), plus Brazilian and African music, as well the store's CD selection. 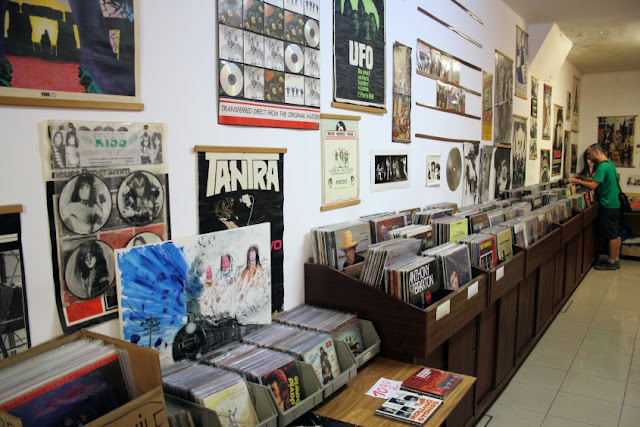 Rarities abound. 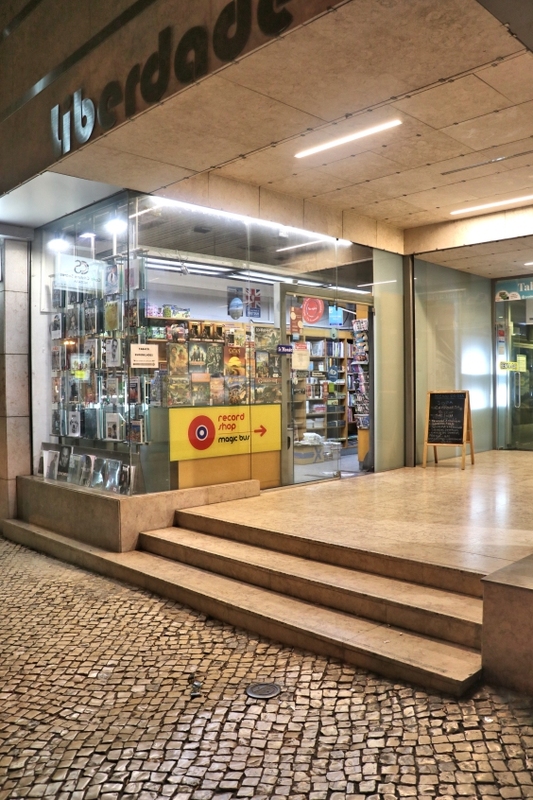 If you have any question, the owner (Alexandre Barbosa) will be happy to assist you on your quest. 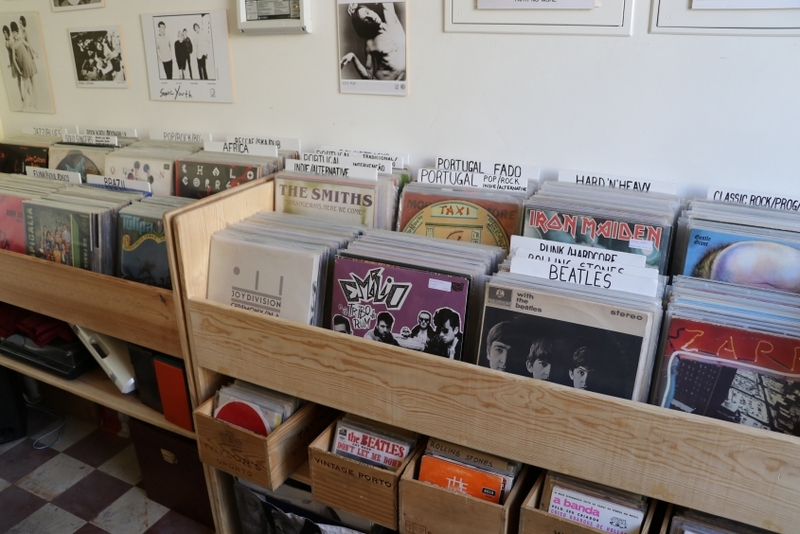 Don't let the size mislead you: despite its small dimensions, MAGIC BUS is a great shop, much because of its owner's taste. 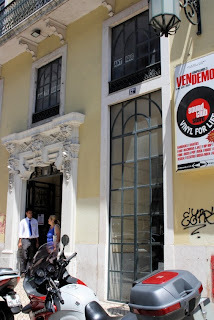 After a stint on Calçada do Duque, it has relocated to a tiny shopping centre on the magnificent Avenida da Liberdade. 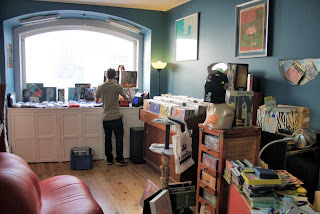 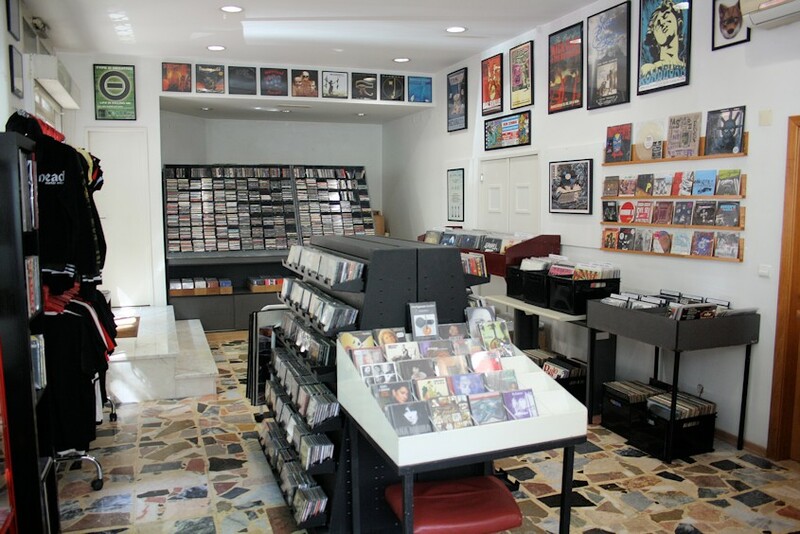 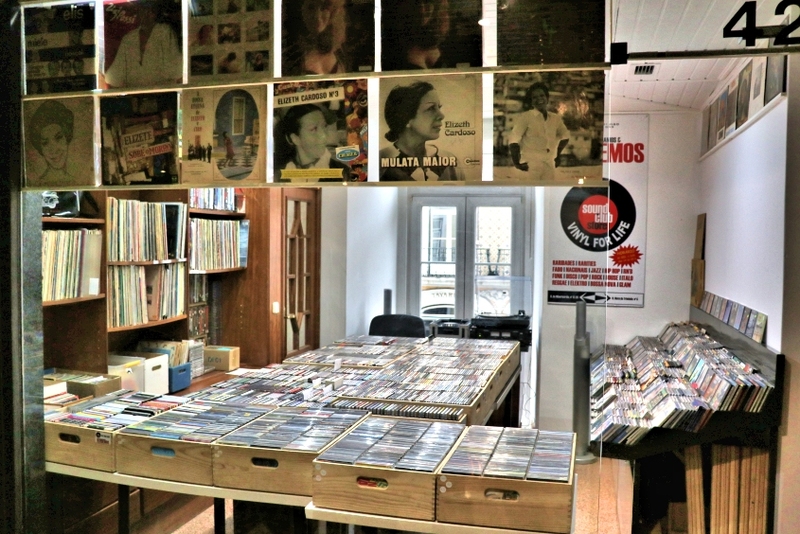 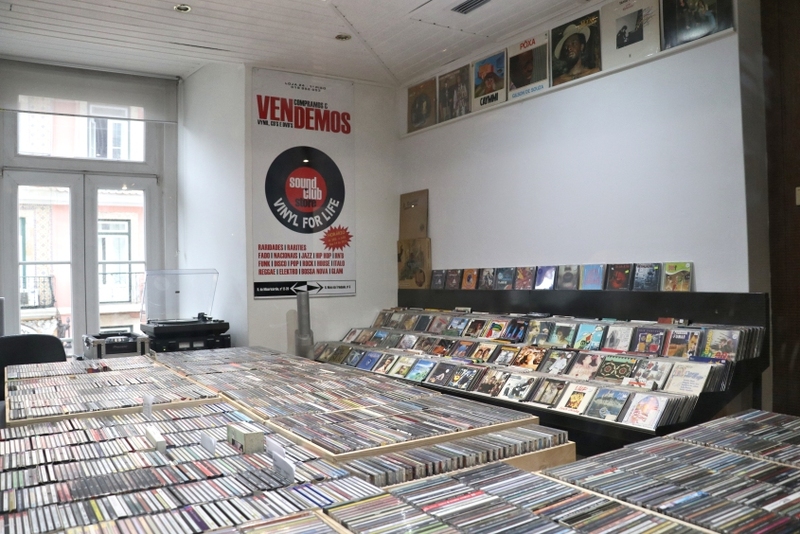 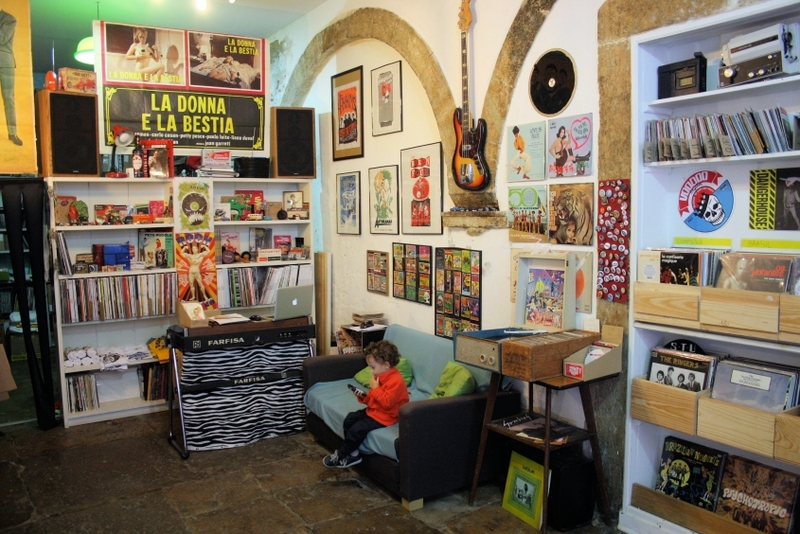 Pedro Correia keeps his music boutique always filled with prime choices of prog/kraut, world music, funk/soul grooves or post-punk classics, as well as cherry-picked portuguese music highlights. 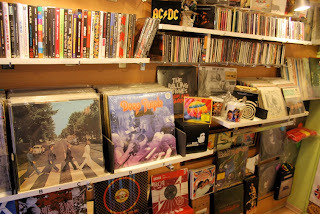 Stocking used vinyl and CDs as well as new at inviting prices, there's a small chance that you'll leave MAGIC BUS empty-handed!